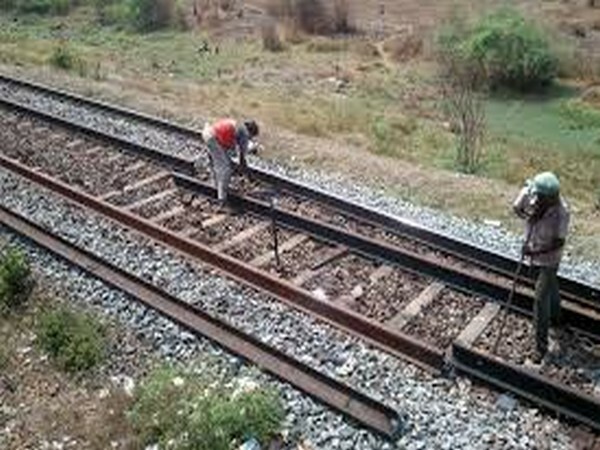 Mumbai [India], July 03 (ANI): Harbour lines services were restored after completing restoration work at Andheri on war footing, informed Western Railway. Thane (Maharashtra) [India], Apr. 28 (ANI): The Central Railway (CR) has planned mega block on main and harbour line for carrying out maintenance work tomorrow. Mumbai (Maharashtra) [India], Mar. 30 (ANI): Railway Minister Piyush Goyal flagged off the newly-extended Harbour Line section between Andheri and Goregaon here on Thursday. Mumbai [Maharashtra], Jan. 13 (ANI): A mega block will be taking place on suburban sections of Central Railway Mumbai for carrying out maintenance work on Sunday, January 14.